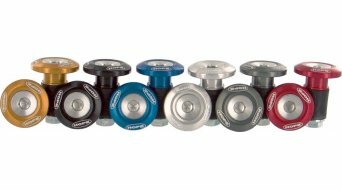 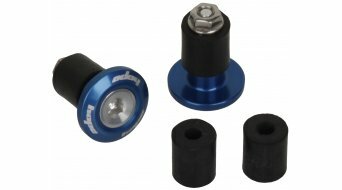 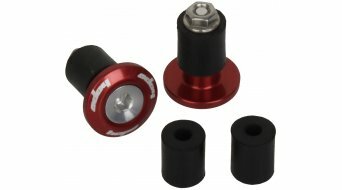 To match the Hed Doctor we have made these laser engraved, anodised aluminium bar end plugs that do a simple job very well. 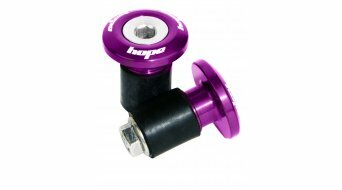 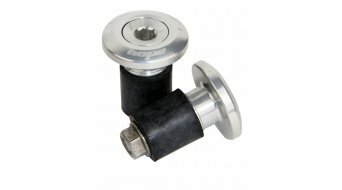 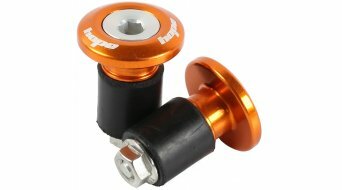 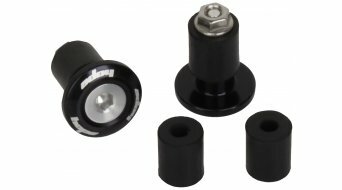 These are supplied with two sizes of expanding rubber to allow fitting to most bars. 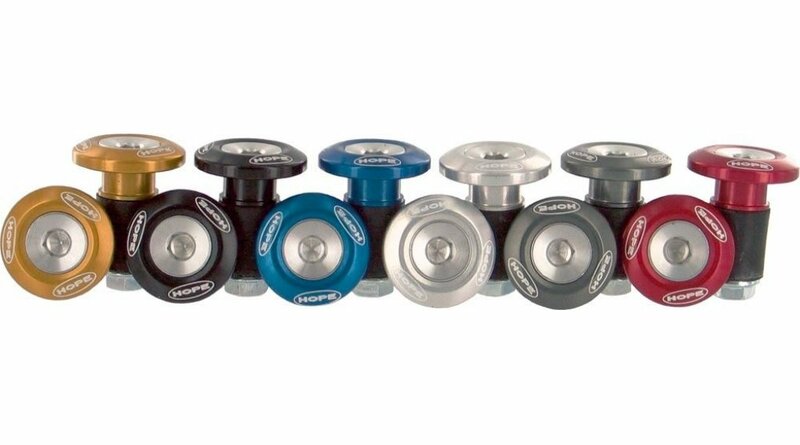 These are also available in a full range of colours - silver, gunsmoke, blue, red, black & gold.